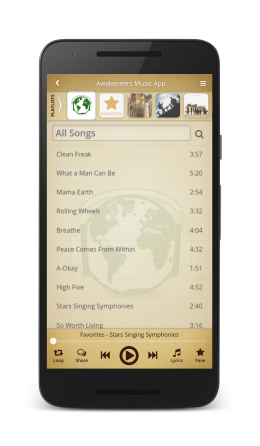 A free music player for your smartphone pre-loaded with Solaris music — plus videos, lyrics, concert updates and more! Complete lyrics and chords for all the songs. Immediate access to new recordings. Customizable playlist of your Solaris favourites. Off-line friendly (stream once, listen all day). 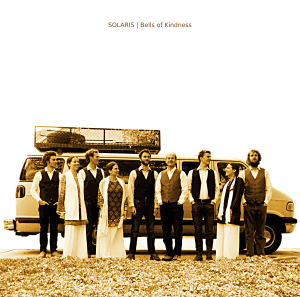 Covering a range of genres from meditative folk-ballads to hip-hop, Bells of Kindness is the first full length Solaris studio album. With a solid and unique folk-rock sound, the album puts powerful vocal harmonies behind lyrics that are insightful, healing, courageous, and quite often funny. Sign up to get free access to an extensive selection of music downloads, ongoing giveaways, and periodic email updates. 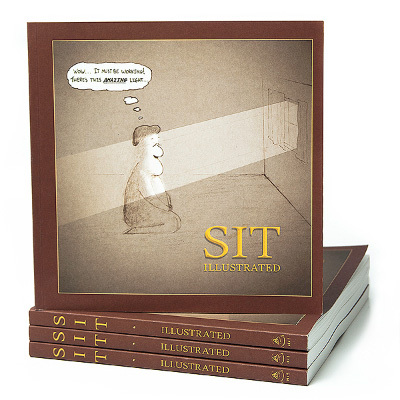 The worlds first, and only, meditation cartoon book. An anthology of over 100 amusing illustrations from the meditators experience. 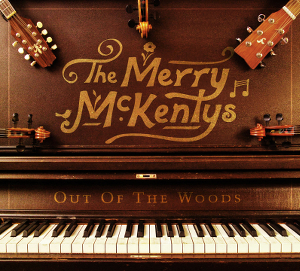 15 Sweet and lively traditional tunes played on piano, mandolin, guitar and three fiddles.